Magical, is the description of this new 16 camera phone. […] But if the L16 performs as advertised—and Light’s own sample gallery of images taken with the L16 are very impressive—a revolutionary new type of professional-level camera is on the horizon. It takes really high-resolution images. It lets you adjust the depth of field in your pictures after you take a shot. It excels in low light despite having nothing bigger than a smartphone sensor and nothing more expensive than a plastic lens embedded in it. 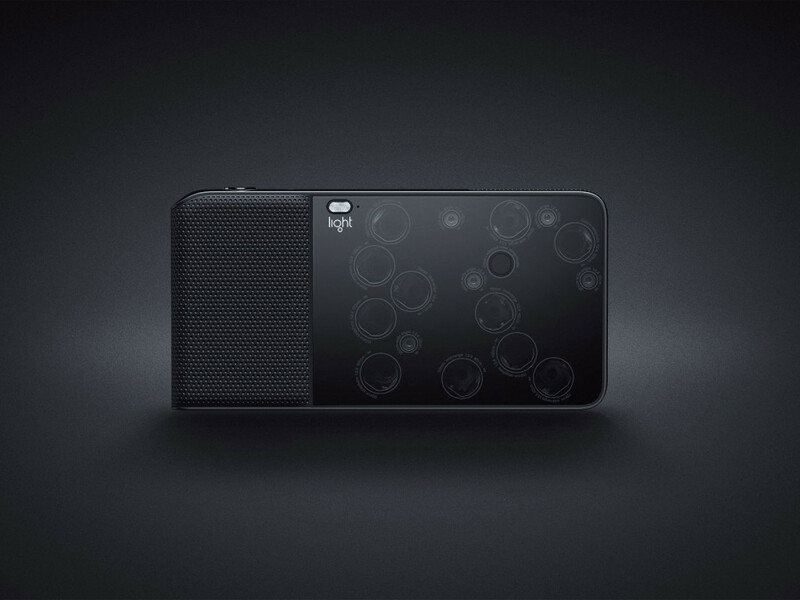 And despite its phone-like face, with no moving parts, it has an optical zoom range of 35mm to 150mm. Yes please, I would like one now! This entry was posted in photography, science, technology and tagged research, science, science and technology, wired. Bookmark the permalink.